We are pleased to introduce you to Douglas Williams, DPM, podiatric surgeon, a proud member of our medical staff. Dr. Williams finds it rewarding to help patients who come into his office with debilitating foot pain. He wants them to be able to leave his office pain free so they can return to their active lifestyle. He treats patients of all ages and sees a wide range of cases—from athletic injuries to foot issues related to health problems like diabetes. After attending medical school and graduating with honors from the California College of Podiatric Medicine in San Francisco, Dr. Williams completed his residency at the University of Southern California Medical Center, one of the largest medical training centers in the United States. He then received additional surgical training at East Jefferson General Hospital in Metairie, Louisiana, where his clinical research paper “Extraskeletal Chondroma of the Foot” was published in the national podiatric medical journal JAPMA. He has spent many hours in community service with organizations such as the Boy Scouts of America, the American Red Cross, the Baja Crippled Children's Project in Tijuana, Mexico, and was co-founder of the St. Vincent DePaul Podiatric Medical Clinic for the homeless in San Francisco, California. 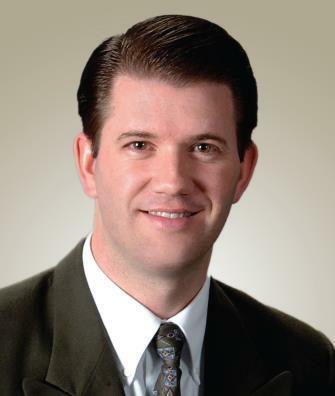 He is currently serving as a member of the Idaho Board of Podiatric Medicine. Having been born and raised in Blackfoot, Idaho, Dr. Williams is thrilled to be serving the community in which he grew up. In his free time, he enjoys spending time with his wife and his five children. He is a certified scuba diver and likes to play golf, snow ski, and water ski. To schedule an appointment, please call (208) 785-6700.